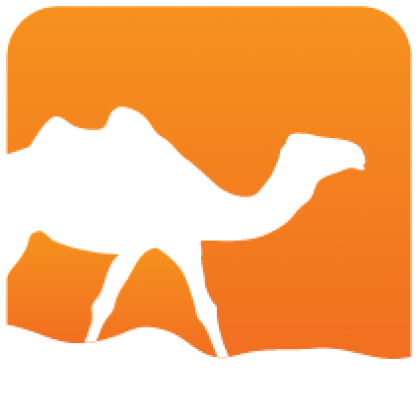 dhcp is a Mirage DHCP unikernel server based on charrua-core, included as a part of the MirageOS unikernel example and starting-point repository. Dhcp_server supports a stripped down ISC dhcpd.conf, so you can probably just use your old dhcpd.conf. 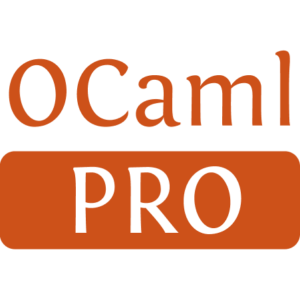 It also supports manual configuration building in OCaml.